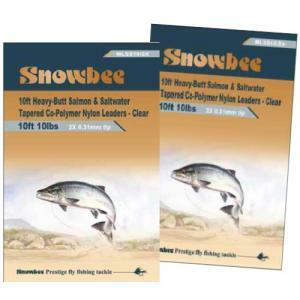 The original ‘Prestige’ Fly Line. 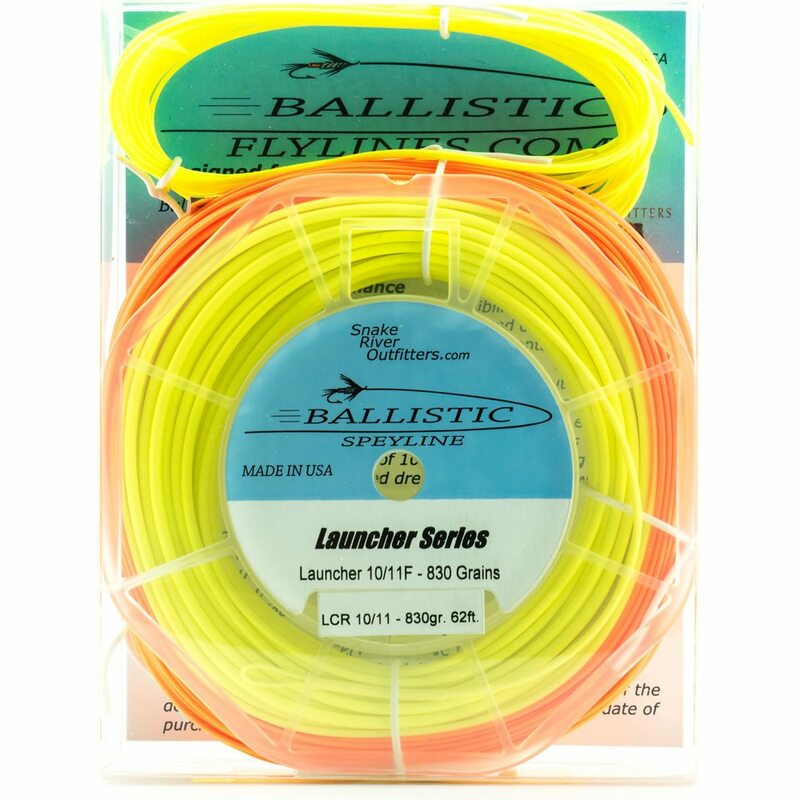 Without doubt one of the best floating fly lines available today. 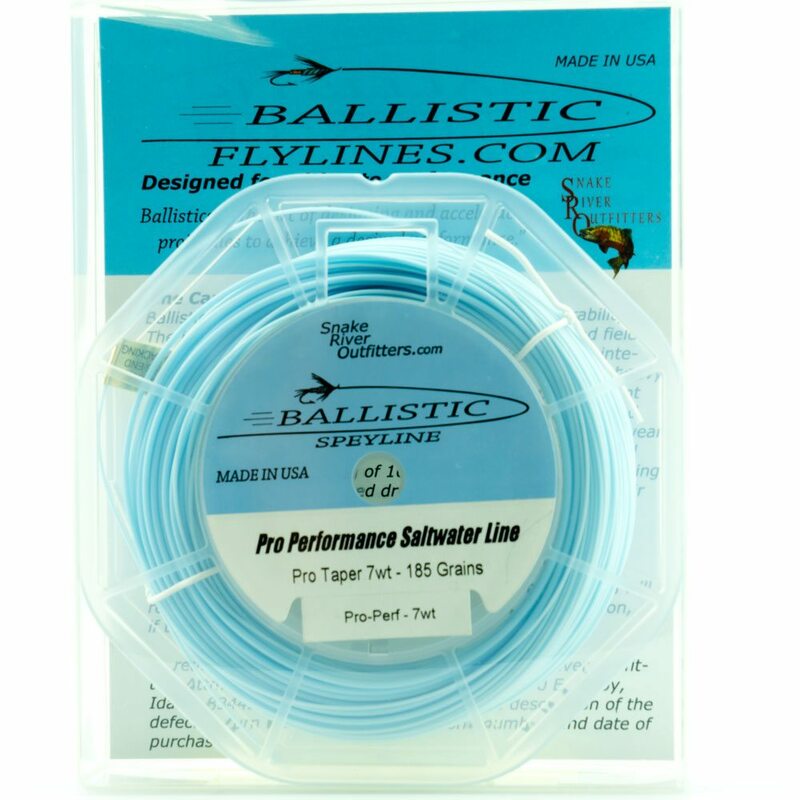 The unique combination of ultra-low friction coating, superbly balanced profile and outstanding shootability makes this fly line the line of choice to enhance the performance of the world’s best fly rods. 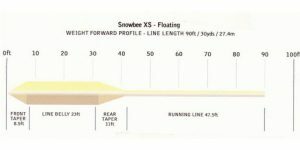 Snowbee UK XS Weight Fwd. 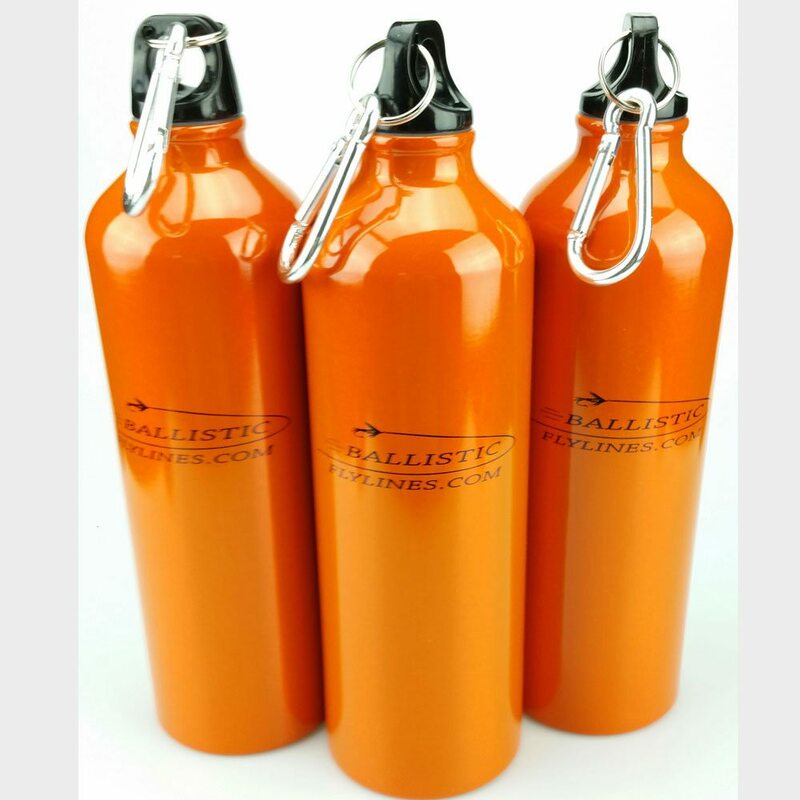 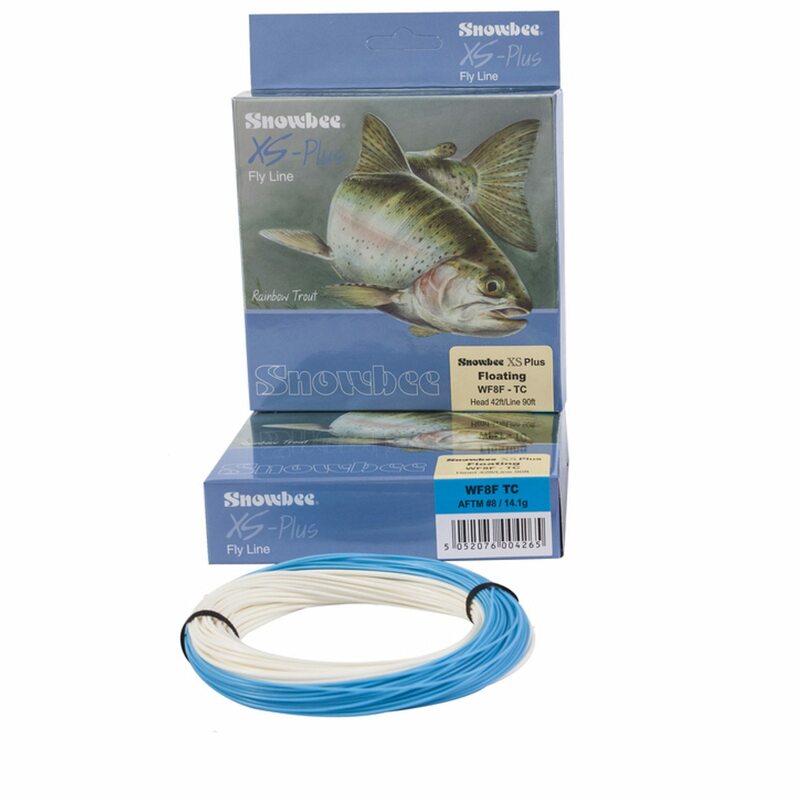 Floating Fly Line NOW 25% OFF! 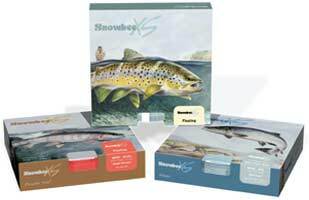 The secret behind the legendary performance of the Snowbee XS fly lines has been the unique coating formula and profile, in conjunction with the classic low stretch core, producing the most supple and memory free performance the line is renowned for. 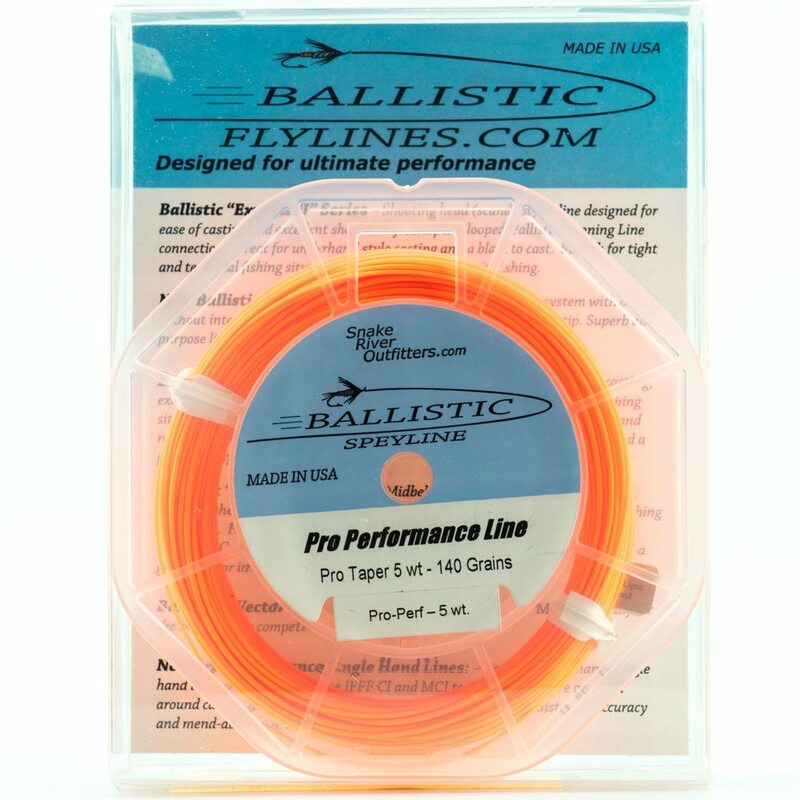 This is the original ‘Prestige’ Fly Line. 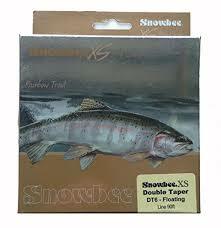 Without doubt one of the best floating fly lines available today. 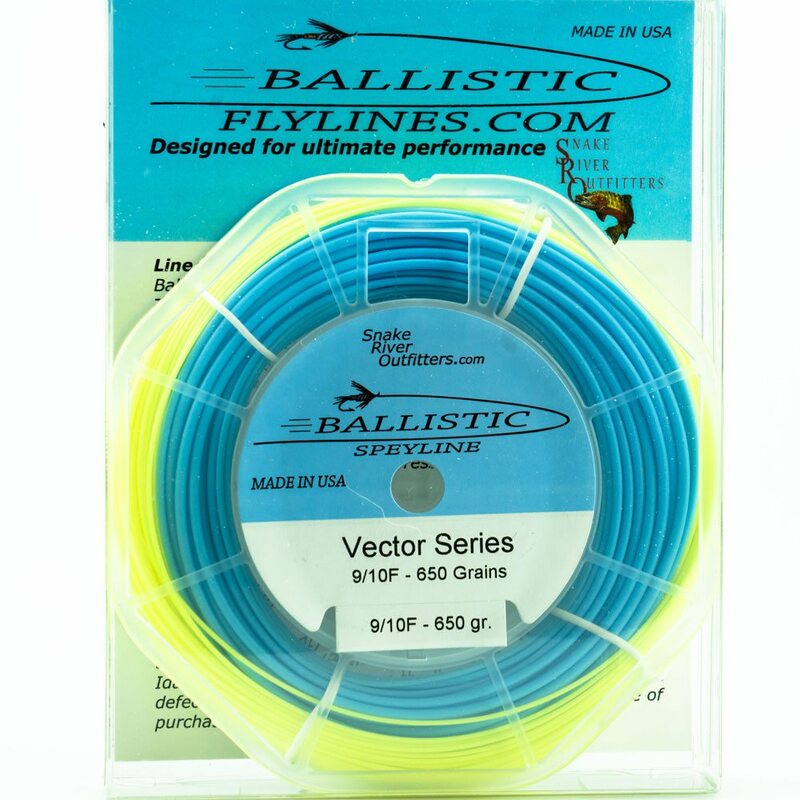 The unique combination of ultra-low friction coating, superbly balanced profile and outstanding shootability makes this fly line the line of choice to enhance the performance of the world’s best fly rods.